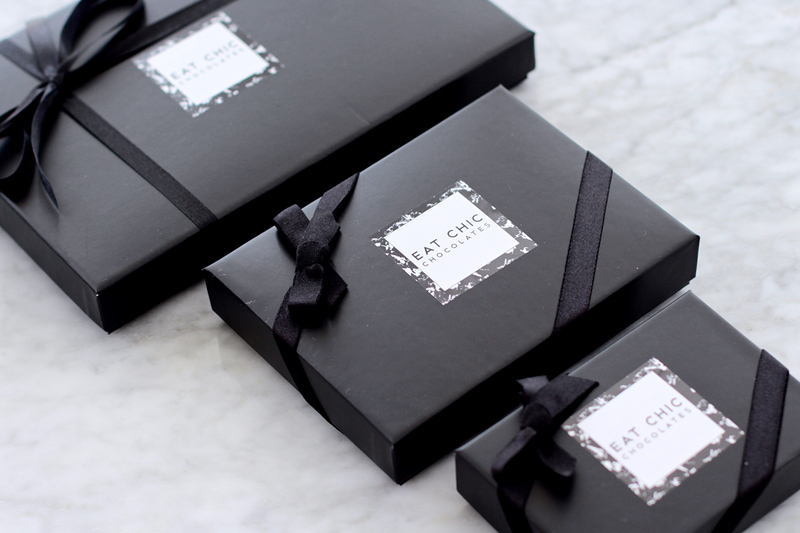 Packaging photo by Lotta Andonian. 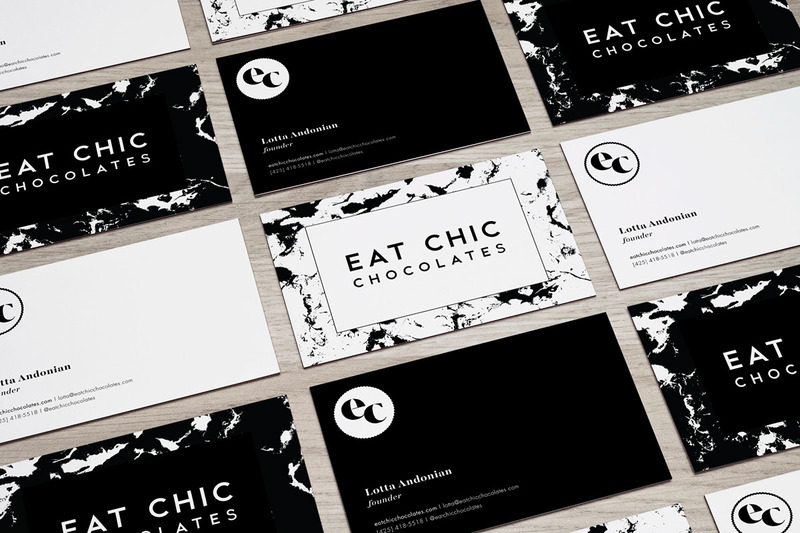 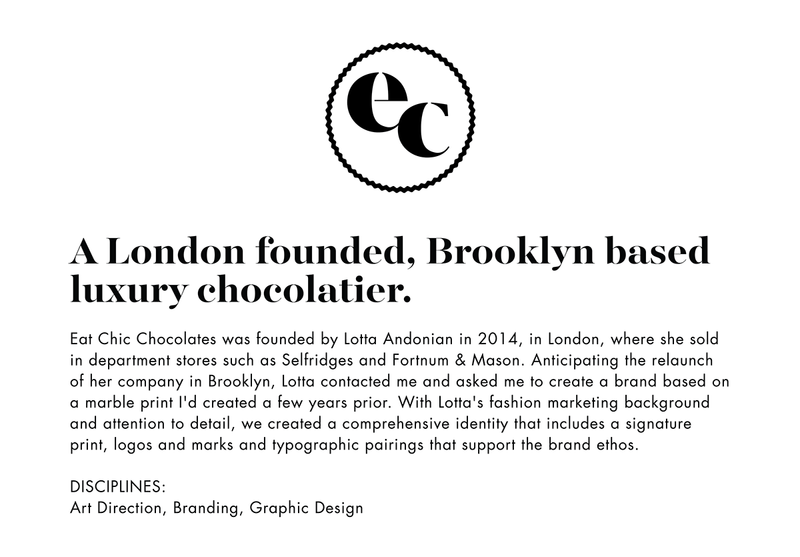 Eat Chic Chocolates is a London based peanut butter cup chocolatier whose brand needed an update. 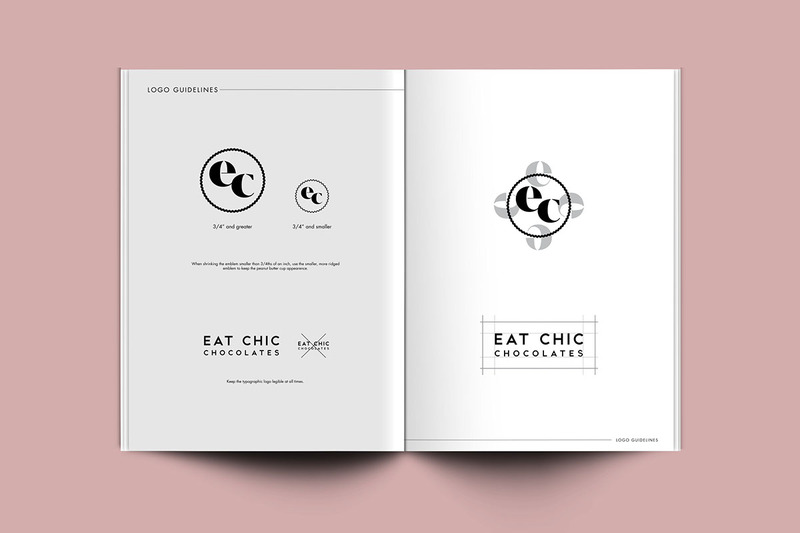 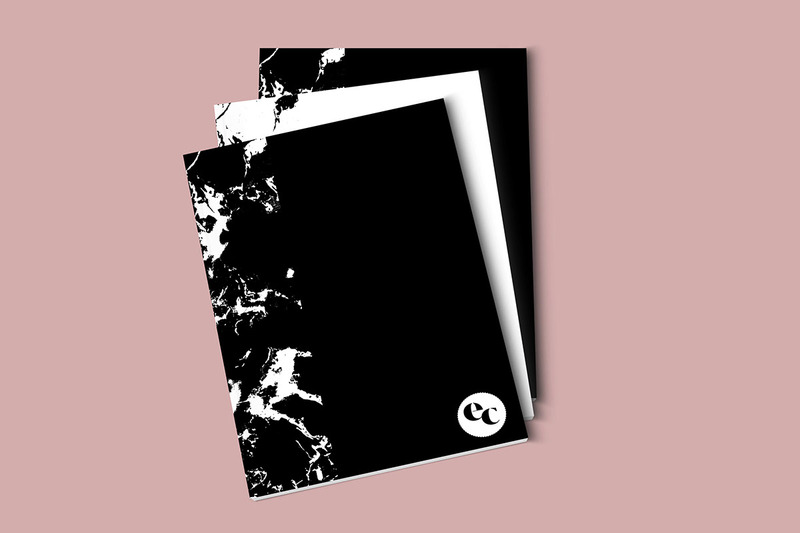 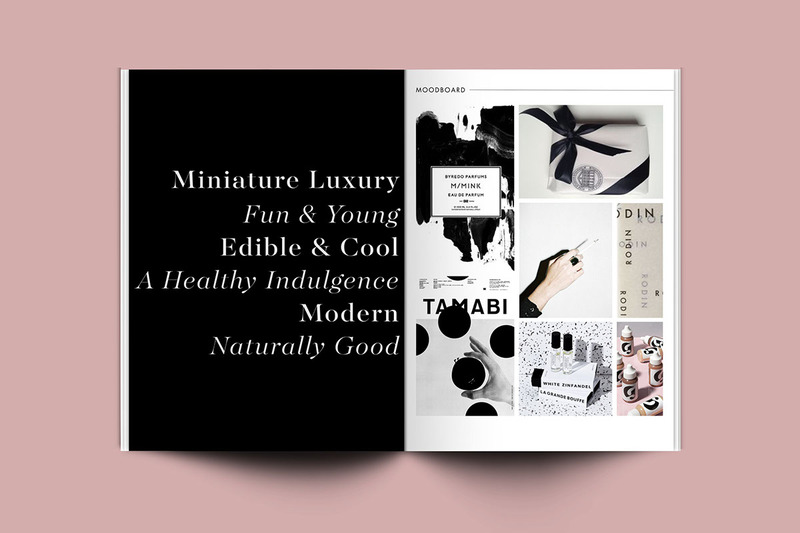 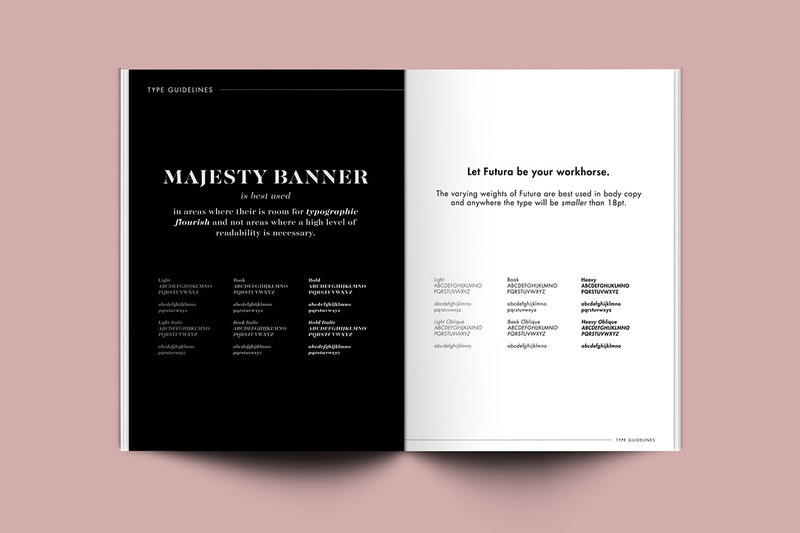 I created a comprehensive visual identity & style guide.